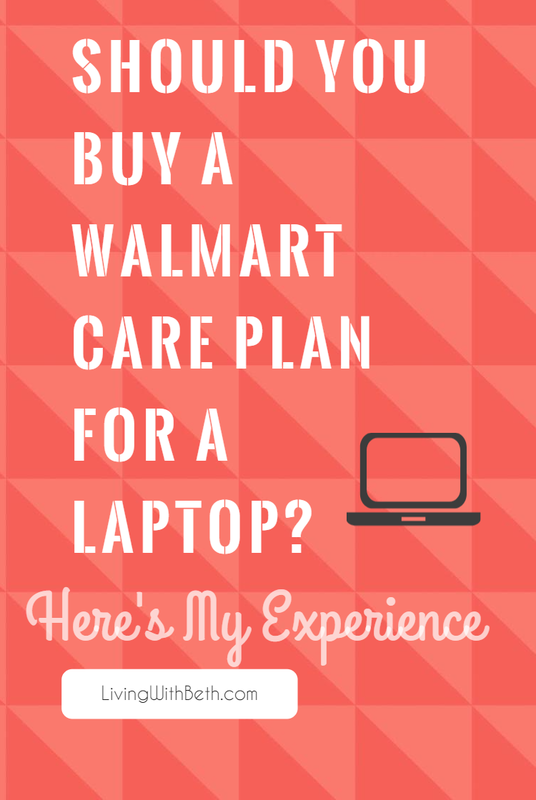 Shortly after buying a laptop from Walmart.com for my then 11-year-old daughter for Christmas 2015, I wrote a Walmart Care Plan review based on my experience at that point. 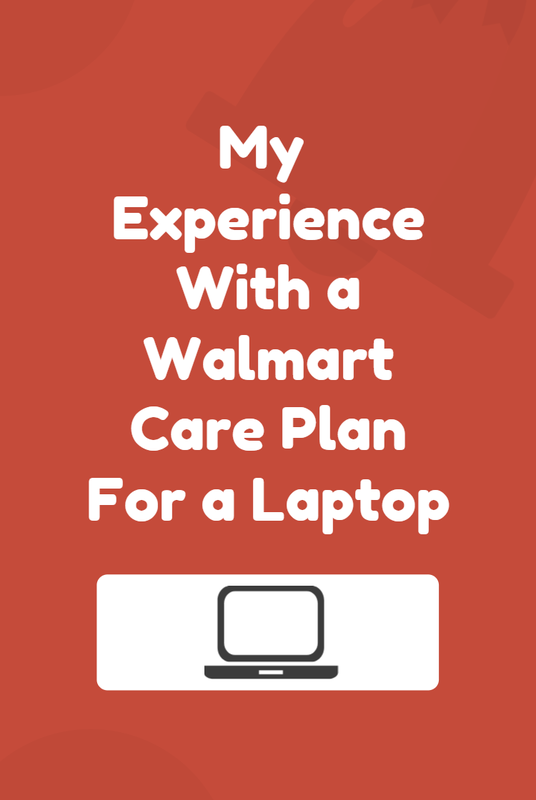 I purchased a two-year Walmart Care Plan, administered by Asurion, with the laptop. It covers both functional issues and accidental damage. I’m skeptical about buying extended warranties. However, in this case, I felt like the Walmart Care Plan was a good bet. 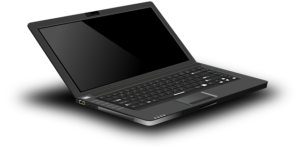 Laptops are among the very few products for which I buy extended warranties. 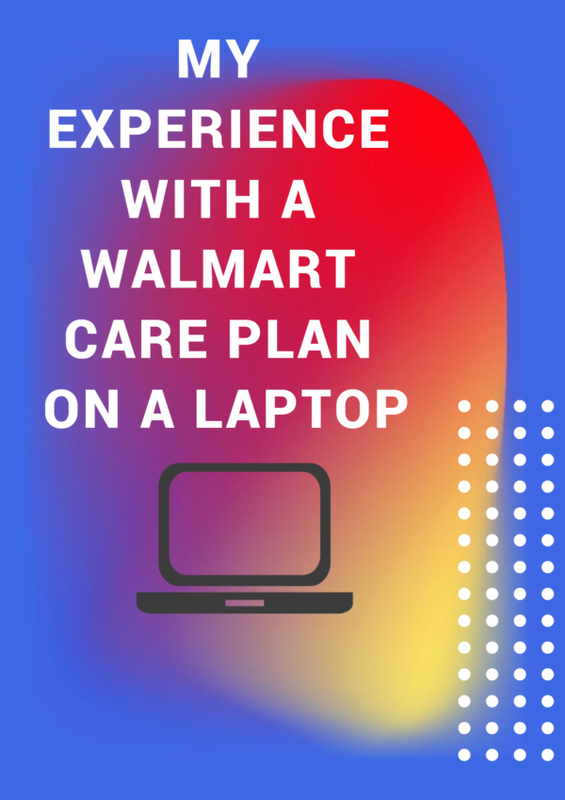 In my initial Walmart Care Plan review, I wrote about using the care plan for replacing the laptop’s broken power cable. Fast forward a bit, and the laptop had more serious problems, so I wanted to share another Walmart Care Plan review based on our latest experience. The hinge had broken, and my now 13-year-old had the laptop held together with duct tape. In addition, the CD/DVD drive had started ejecting on its own sometimes. In short, the laptop was a mess, and I periodically asked her to let me send it in for repairs before the Walmart Care Plan expiration in December. Finally, she relented, and I called Asurion to open a case. Asurion sent me a padded box for sending the laptop to them, along with complete, easy-to-follow instructions. I had already backed up the laptop to an external USB hard drive. Packing up and shipping the laptop was a breeze. I used the prepaid UPS shipping label and requested a free UPS pickup online. Over the following month, I received a few emails from Asurion. 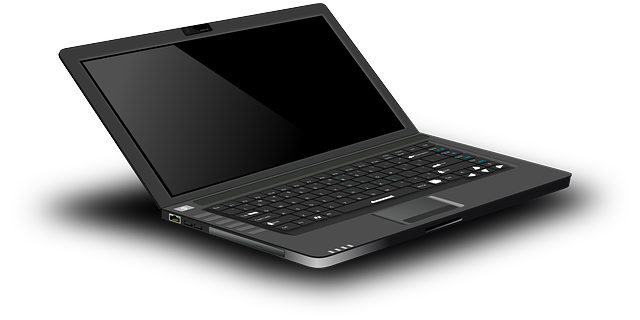 One indicated that the laptop was received. Another said that they had to order parts for the repair. Yet another email stated that they had received the parts and could proceed with the repair. Less than a week later, I received another email saying that the laptop was beyond repair and I’d be receiving a full refund of the purchase price, including tax, in the form of a Walmart e-gift card. Within a day, I received an email Walmart gift card for the full price that I paid for the laptop, including tax, minus the cost of the care plan. Shipping had been free. It took almost a month from beginning the claim to receiving the final answer and refund. However, I’m definitely satisfied with the outcome. I can take that money and buy another laptop. 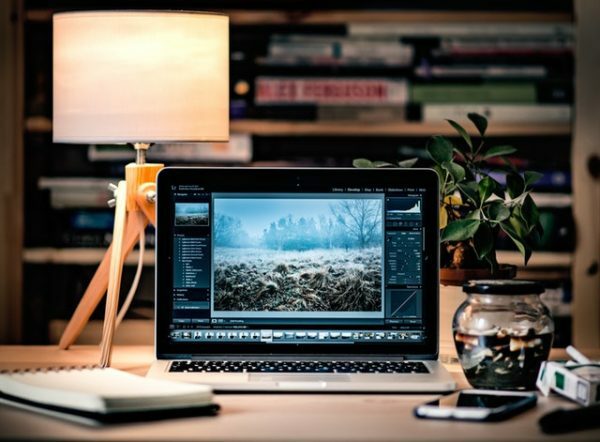 What has been your experience with extended warranties? Did this Walmart Care Plan review help you decide whether to buy one? 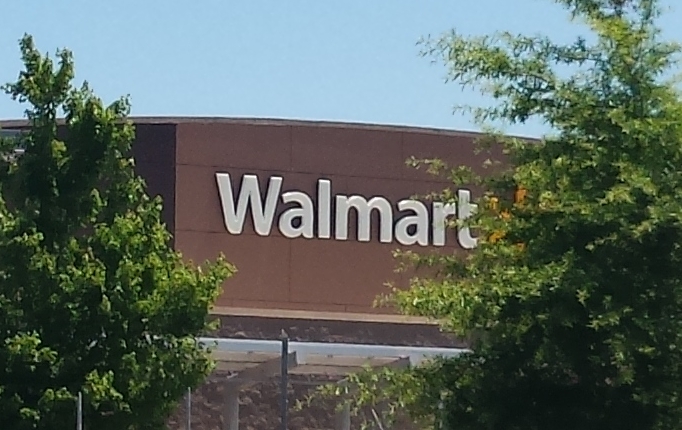 Have you ever bought a Walmart Care Plan or other Asurion-administered warranty?